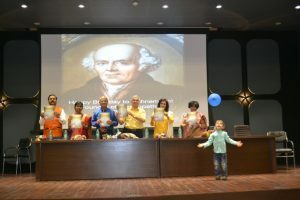 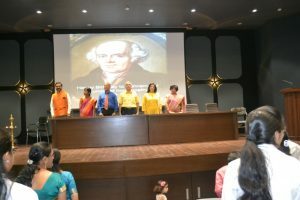 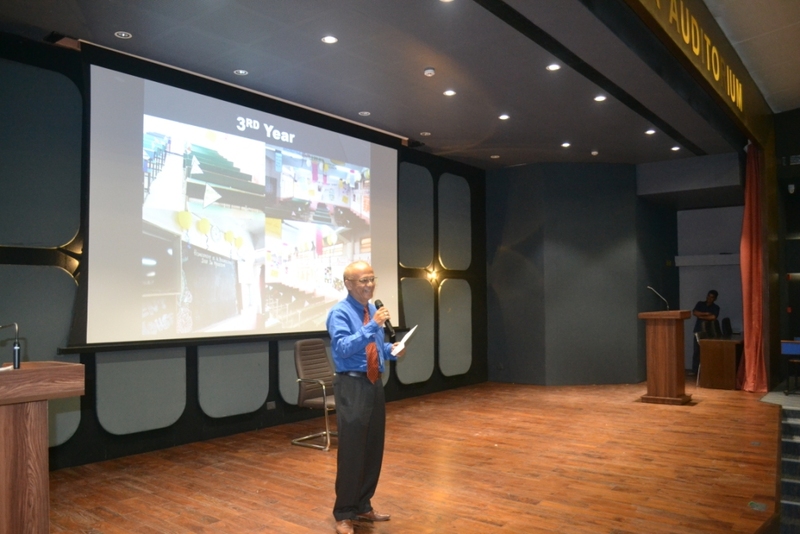 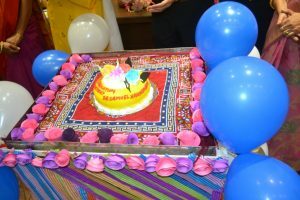 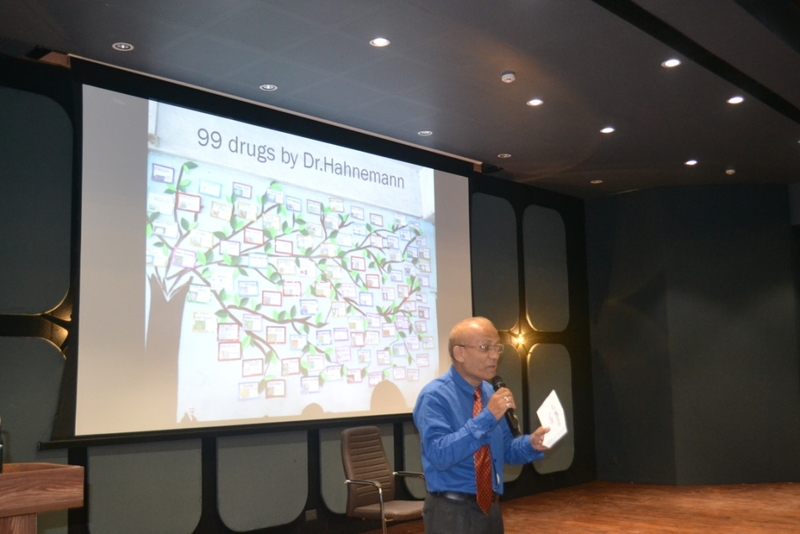 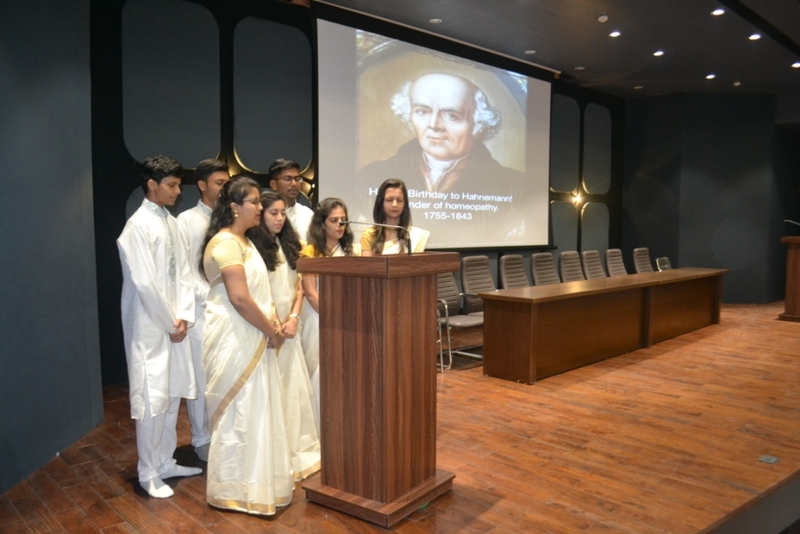 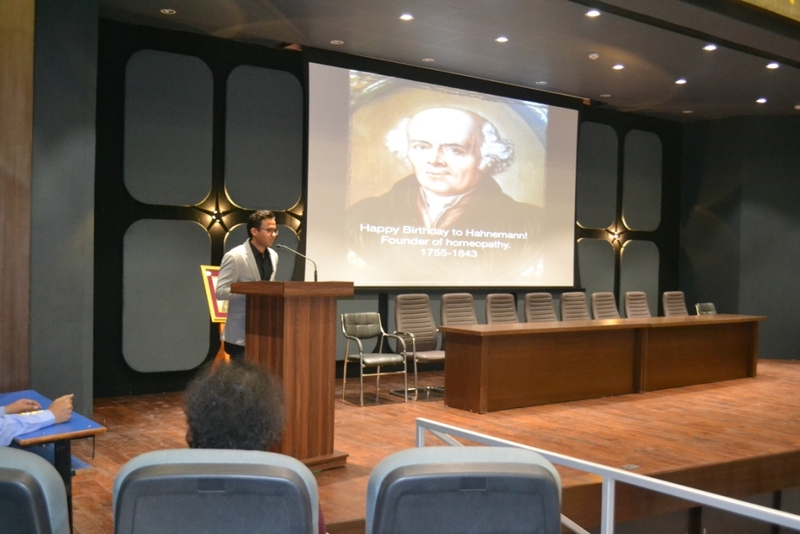 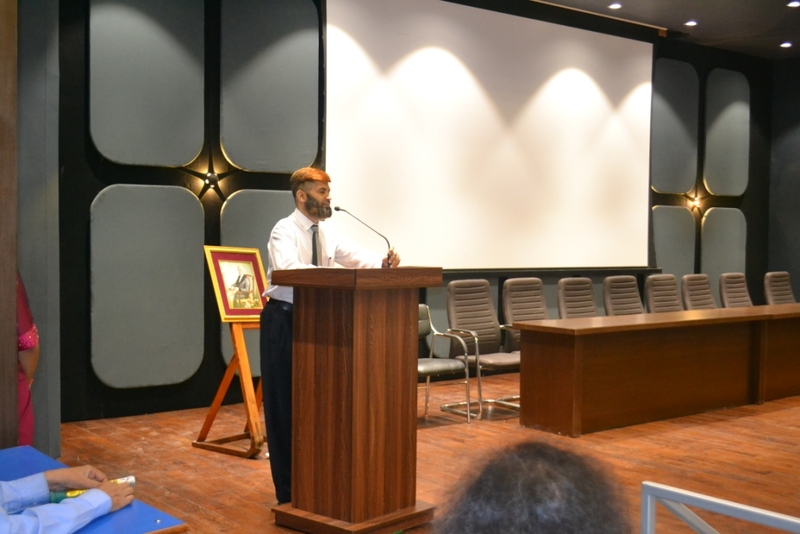 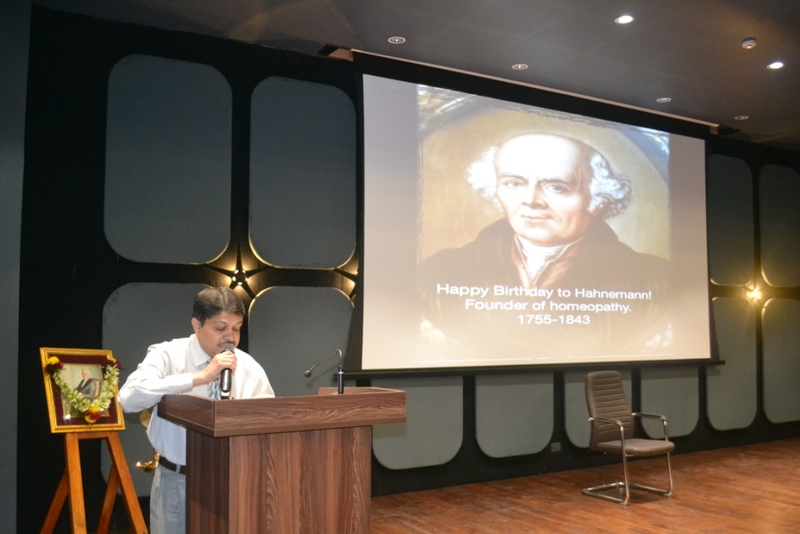 MHMC had organized & celebrated 264 th Birthday anniversary of founder of Homeopathy Dr.Samuel Hahnemann. 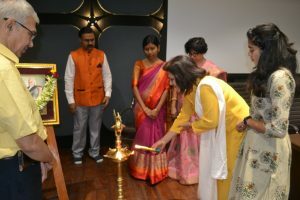 Dept.of OBGY & . 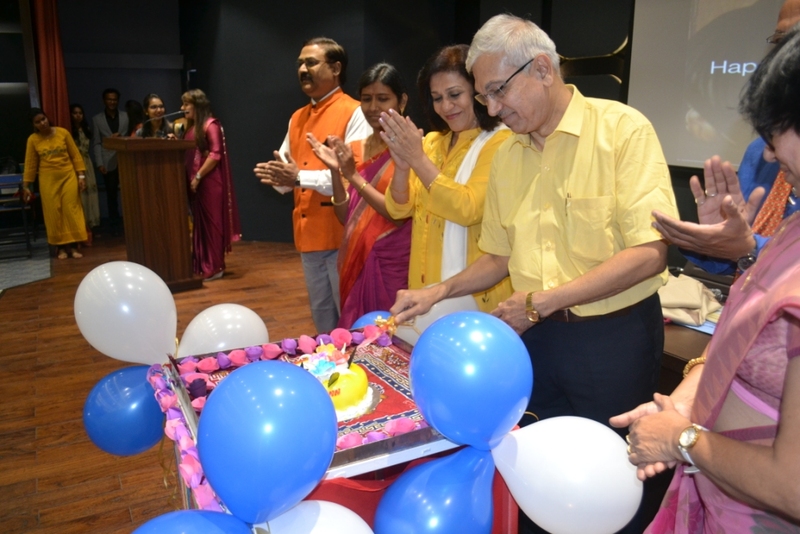 Dept.of Repertory has taken great effort for the celebration of day and world homoeopathic week with the help of all students, teaching staff & non teaching staff . 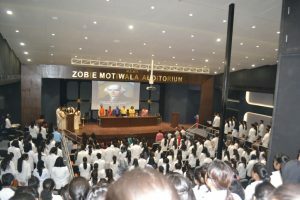 The zeal of students was evident in the decoration of whole college on account of love for homeopathy. 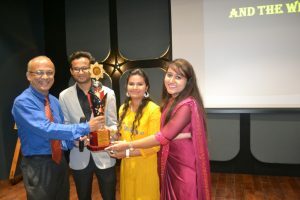 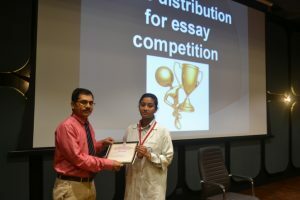 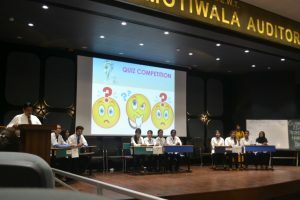 Various competitions were organized to celebrate the week. 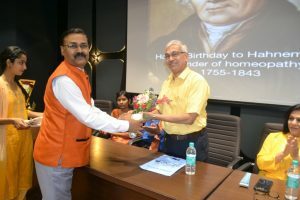 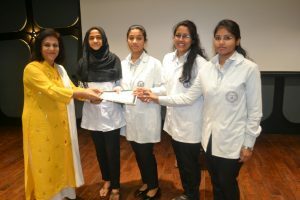 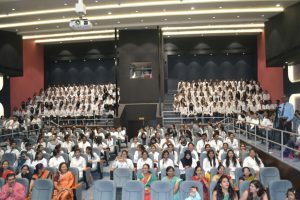 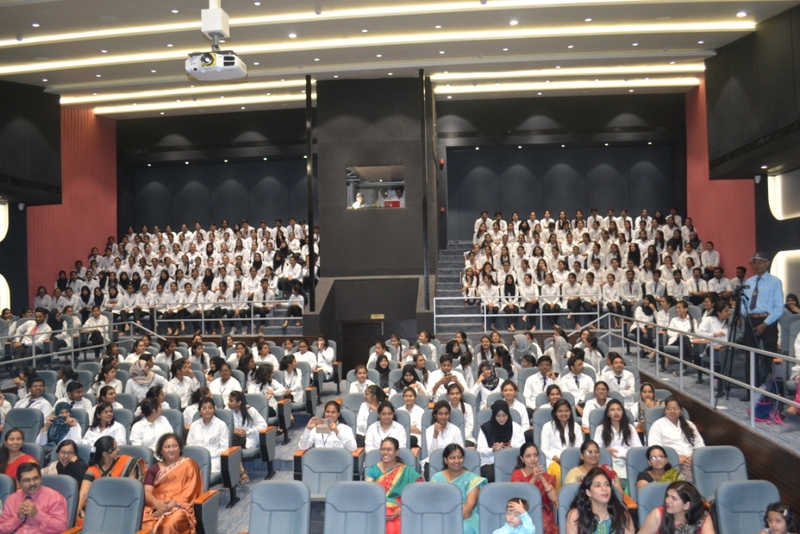 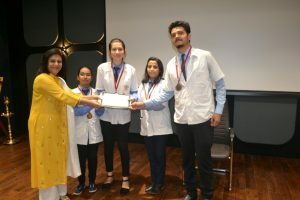 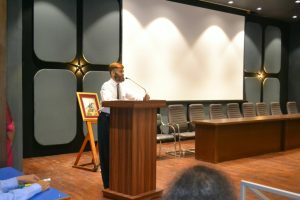 On 10 th April 2019 International Homeopathic day Celebration opened with college anthem. 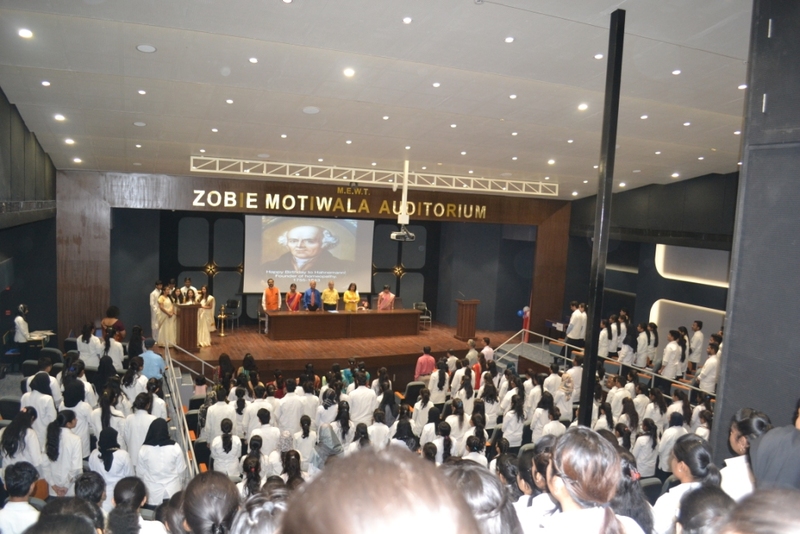 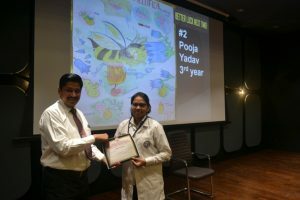 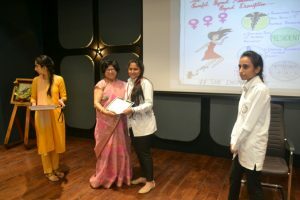 The Chief Guest of the Ceremony well known Homeopathic Consultant Dr.Shrikant Joshi shared the experiences in his practice.Honorable guest, Dean of the Institute Dr.F.F.Motiwala sir , Chairman, Dr.Mrs.A.F.Motiwala Mam ,Trustee Dr.Faraz Motiwala Sir inspired the students with their Motivational speech to practice homeopathy. 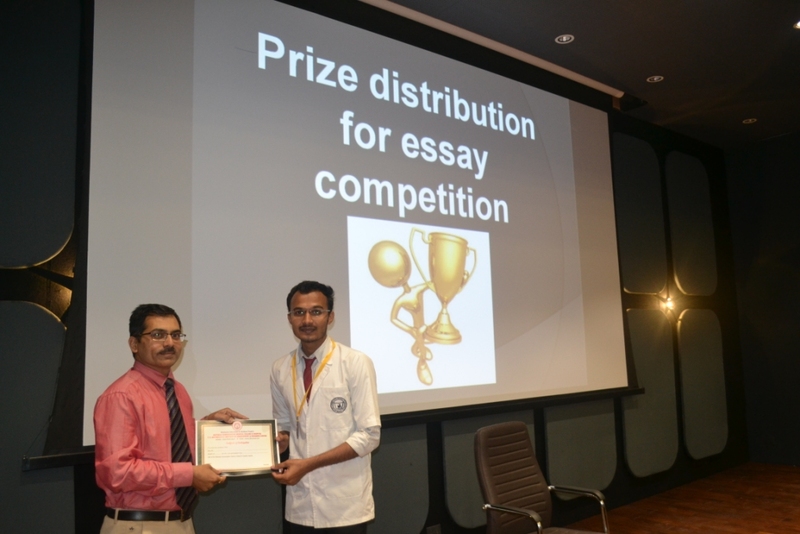 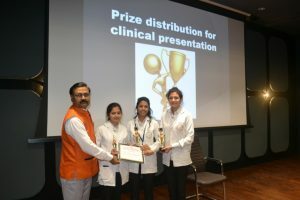 The special attraction of the day was Inter-College Quiz Competition the participant colleges were Maharashtra Homeopathic Foundation college Sangmner ,Dhanwantari H.M.C Nashik And MHMC Nashik.DHMC won the Quiz competition. Prize Distribution to the winners of various competitions during homeopathic week celebration was done by honorable Guests. 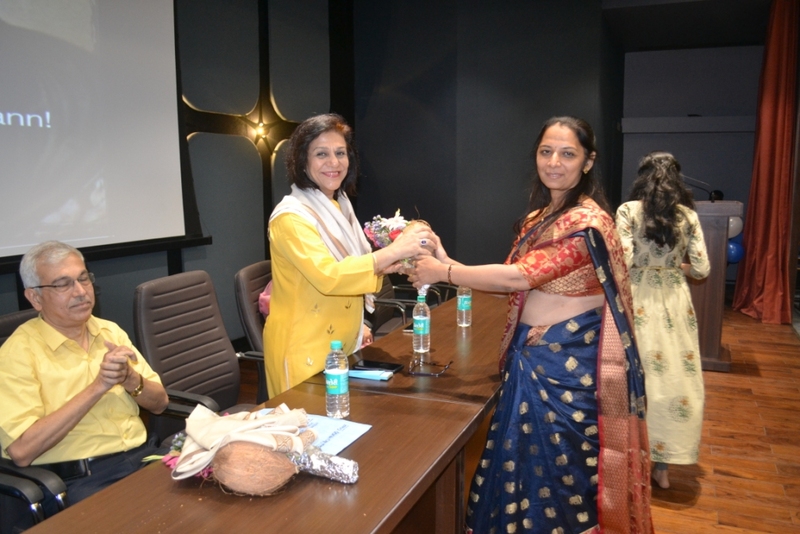 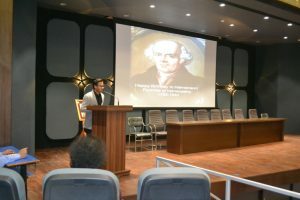 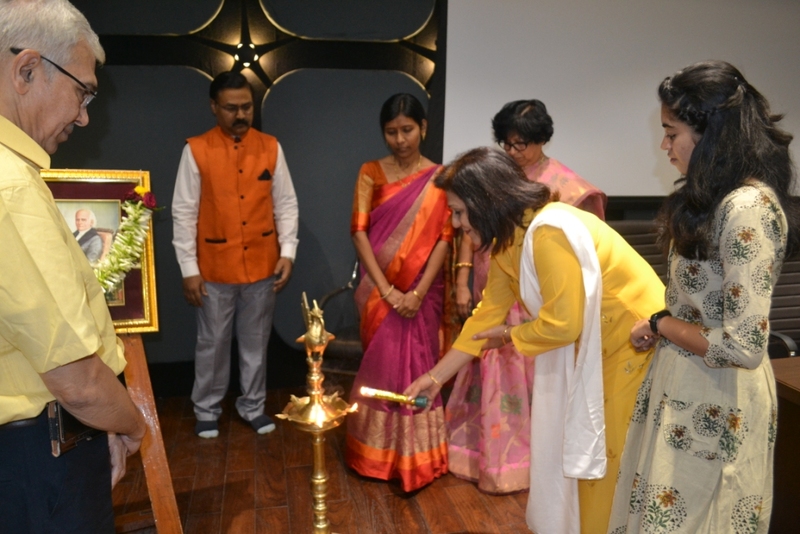 Dr.Mita Gharte Inaugurated volume 3, issue 1 of Materia Novum 2019 ,a research journal for homoeopathy. 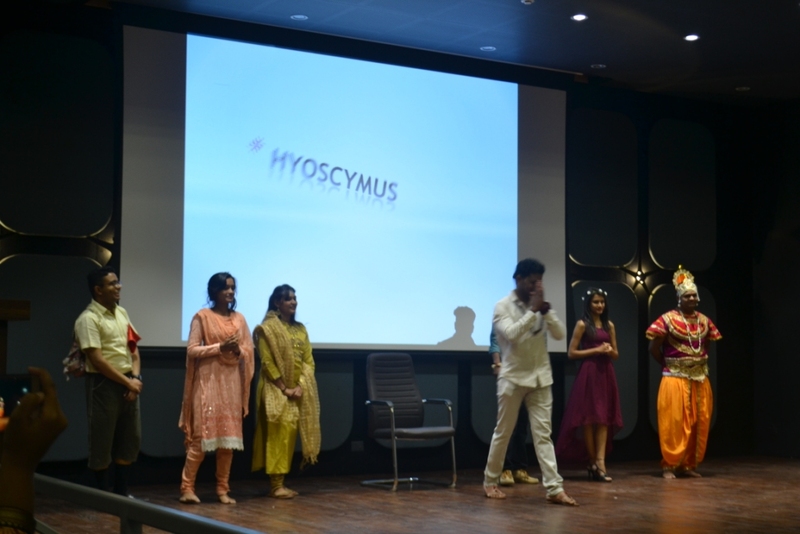 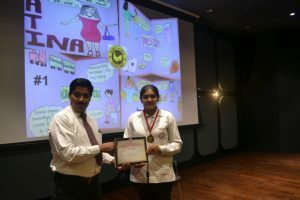 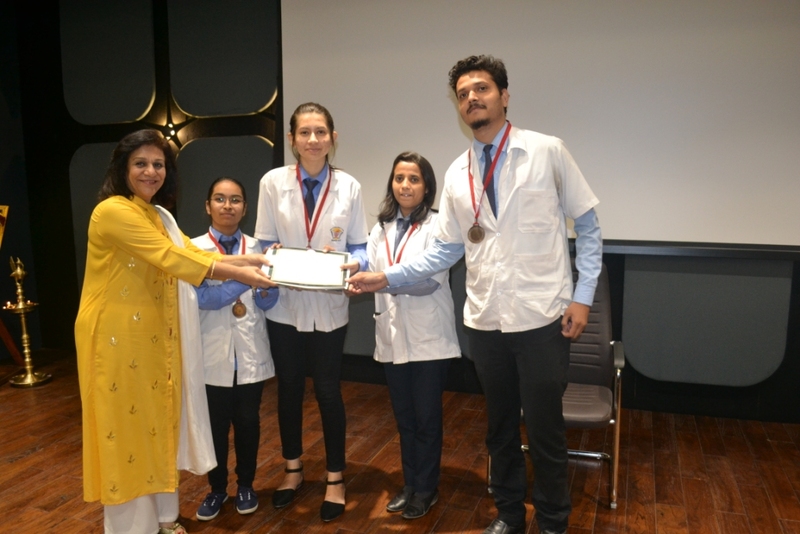 PG Scholars performed a Skit through which they artistically presented various remedies of Homeopathic Materia Medica .The skit was appreciated by audience. 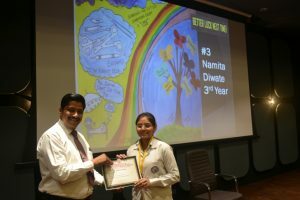 Students of IV th B.H.M.S under the guidance of departmental teachers took the efforts to make this Ceremony successful The program was concluded with vote of thanks by Dr.Ajay Valke .